For three successive years in a row, the Aston Martin Rapide, the prized and signature car of the British auto manufacturer, has left its competition way behind and once again won the “best car” in the luxury slice in Switzerland, recently. 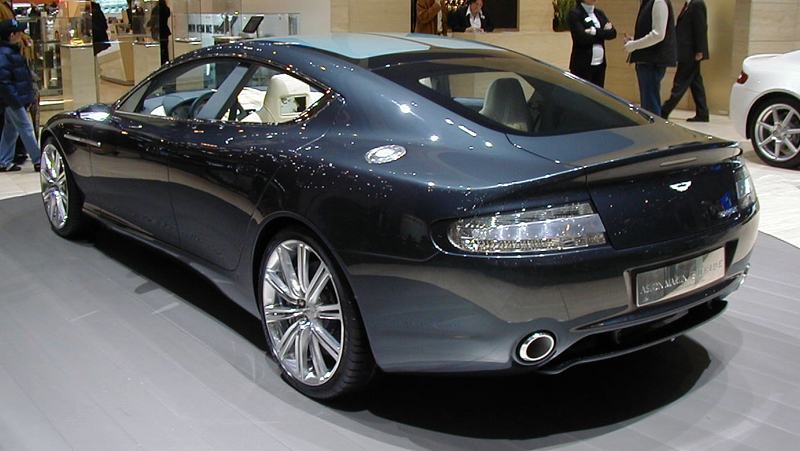 The numero uno auto magazine, Auto Illustrierte had asked its readers to poll for the best cars of 2012 and the Aston Martin Rapide received most number of votes. At the award presentation in Switzerland, a visibly beaming Jeffrey L Scott, Managing Director Aston Martin Lagonda -Europe said that it was a momentous recognition three times over as the market was fiercely competitive. He went on to add that Switzerland was one of the most important markets in Europe, and the award meant a bit more as it was the consumers who rated the Aston Martin Rapide as the best luxury car. It would be noteworthy to mention here that this luxury car polled a whopping 2609 percent from the readers of Auto Illustrierte. Never has a car polled such a percentage ever in the magazine’s 18 year history. This time around over 311 models in 10 categories had vied for the coveted number one position, but the Rapide from Aston Martin took the prized position of number one at the podium. The Aston Martin Rapide revs up a maximum power of 350 kW at 6000 revolution per minute, with its torque peaking at 600 Nm at 5000 revolutions per minute. This vehicle can accelerate from 0 – 100 kmph in 5.2 seconds flat and can attain a maximum speed of 295 kilometers an hour. 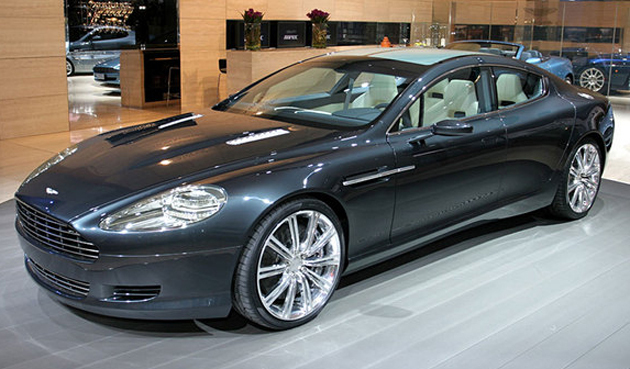 The Aston Martin Rapide houses an 11 alloy quad overhead camshaft with forty eight valves and its engine is mid mounted in the front with a rear wheel drive. 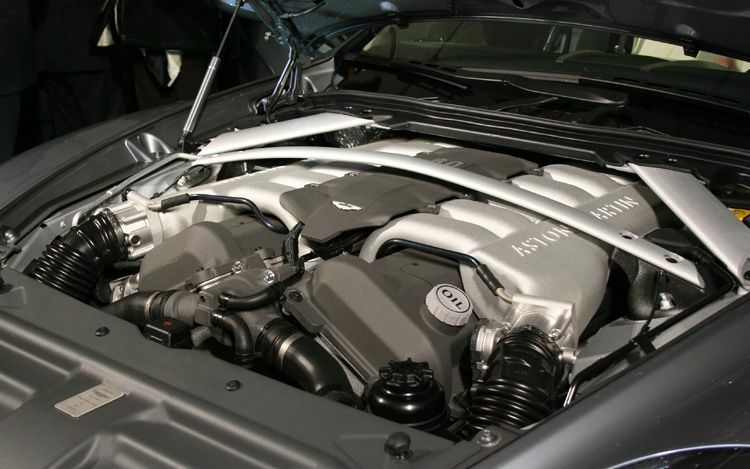 The exhaust system is made of fully catalyzed stainless with active bypass valves and a compression ratio of 10.9: 1. This power packed luxury car is designed with a four door body style with four individual passenger seats. The body panels are aluminum with extruded door side impact beams. The car has LED lights in the rear and side of the car. The taillights have no fewer than 360 LEDs. LED lighting can also be found on the mirror lights and front turn signals.